Bad Mitterndorf in Styria with its approx. 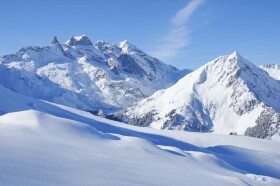 3,000 inhabitants at an altitude of 800 m in the awaits you in the mellow Hinterberger valley. Mountains and lakes of the Ausseerland surround the spa town that has been advertising spas, healing moor and healthy climate since 1972. 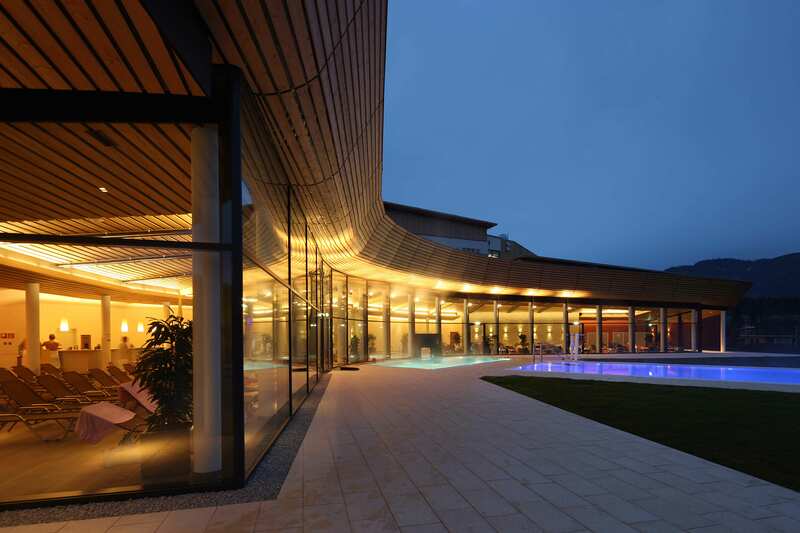 The thermal water that flows from the depths of the earth is not only found at the Heilbrunn spa only, but also in the Grimming spa, which opened in 2009. Whether singles, couples or families with children: There’s a lot to see all year on a holiday in the Styrian Salzkammergut! Bad Mitterndorf in Styria is home to the largest natural ski jumping hill in the world. Hubert Neuper, Sepp “Bubi” Bradl, Armin Kogler and Andi Goldberger made sport history on the Kulm in Bad Mitterndorf. Several world championships took place on this impressive jump – and jumps over 200 m continue to make crowds hold their breath. The Ski Jumping World Championships 2015 are again taking place on the Kulm in Bad Mitterndorf: The best ski jumpers jump for victory from the 9th to the 11th of January. You don’t have to go ski jumping – a number of activities await you in and around Bad Mitterndorf in Styria. Whether cross-country skiing, alpine skiing, spa adventures, hiking fun, alpine golfing pleasure or trips to the lakes and to the Bad Mitterndorf open-air pool: the choice is yours. Secure your holiday in the Styrian Salzkammergut: Send your non-binding inquiry to the Apparthotel Montana now!